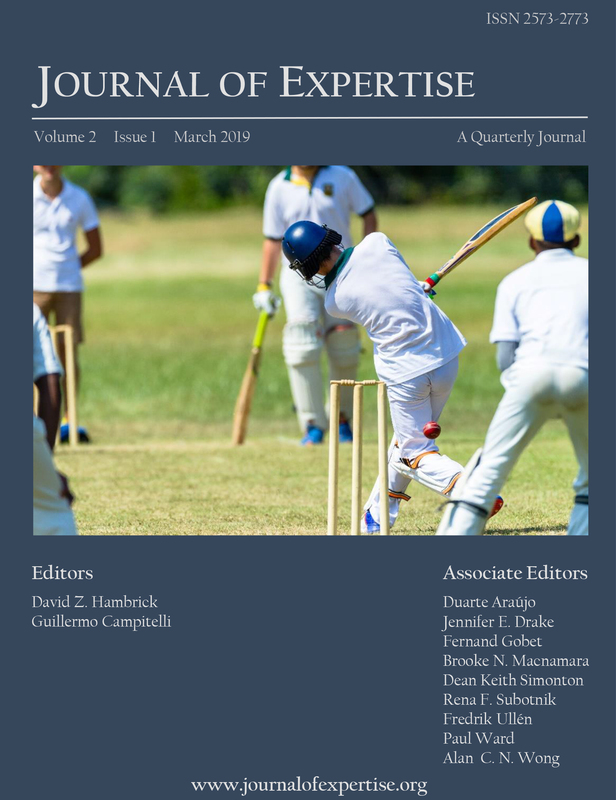 The Journal of Expertise (JoE) is a peer-reviewed journal dedicated to publishing original scholarship in the area of expertise and expert performance, including both basic and applied research. JoE focuses on human expertise in complex domains such as music, sports, games, medicine, and science; research that uses animal models to understand basic issues relevant to expertise may also be appropriate. Empirical work published in JoE may use experimental, psychometric, historiometric, behavioral genetic, neuroimaging, computational, or idiographic approaches. Review articles may be qualitative (narrative) or quantitative (meta-analytic). Published quarterly, JoE is fully online and open access.